A PROUD 100% HOMEGROWN CANADIAN COMPANY IN A RAPIDLY GROWING GENTLY-USED INDUSTRY! Welcome to the wonderful world of OutGROW OutPLAY! We have the distinction of being the Nation’s Leading Children’s Consignment Sale Event™ franchise. 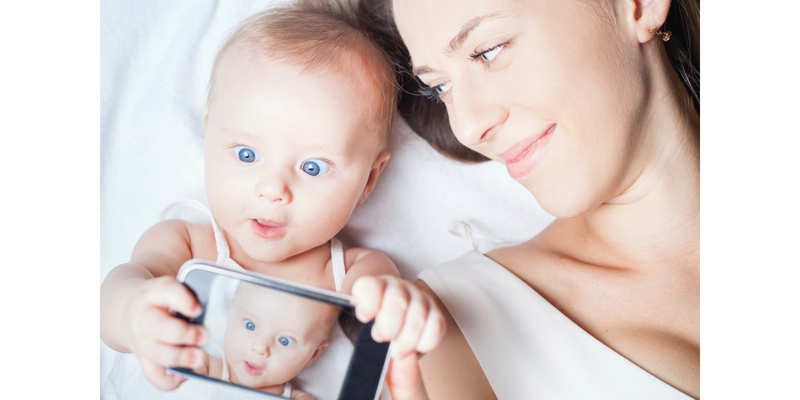 Today’s Moms are more savvy and astute than ever! They want their hard earned dollars to go farther without compromising on the quality they demand. They are choosing to do business with brands that stand for more than just selling products/services - brands that are socially and environmentally responsible with a passion for bettering the world just like them. They are looking for a brand like OutGROW OutPLAY! RESALE OR RETAIL? CAN YOU SPOT THE DIFFERENCE? PROBABLY NOT! The only difference between buying brand new vs buying gently-used children’s items is a much lower price. Gently-used items offer the same great quality as new but at a fraction of retail making it the smart option for savvy parents! 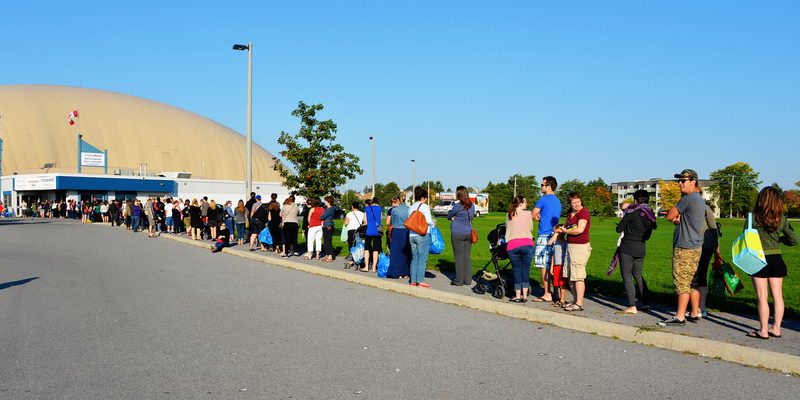 Our event sales are organized, categorized and the hottest ticket in town because they only “pop-up” a few times a year - parents love the thrill of getting a great deal. With an incredible upscale selection of children's items like clothing, toys, baby gear, books, furniture, electronics and so much more, shopping is fun, exciting and most importantly... affordable. SAVVY MOMS UNITE - OutGROW OutPLAY IS YOUR sale! All of our success and growth we’ve had to-date is a direct result of our customers! Our Consignors, Shoppers and Volunteers have taken ownership of every sale through participation, great feedback, and most flattering...they continue to spread the word telling their friends/family how much they ♥ our sales! 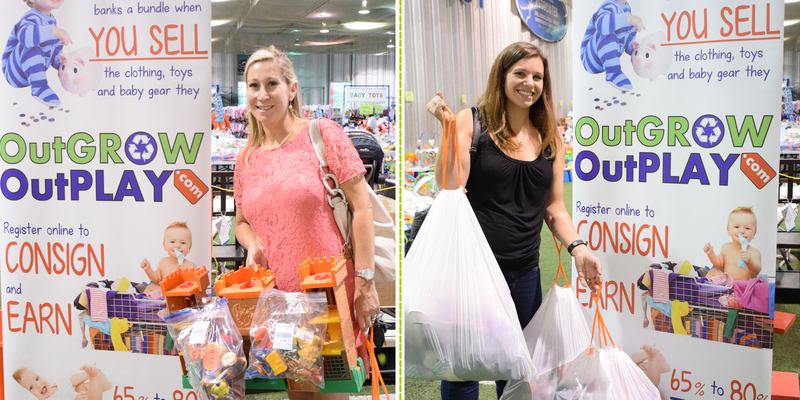 Simply put, we are a group of Parent-Preneurs who are passionate about helping families within our communities to recycle all the gently-used items children OutGROW and OutPLAY seasonally. An awesome bonus is that they make money - and save a lot of money - by going green. Our Franchise Partners are the quarterbacks of the team, leading our army of Moms to tremendous savings each and every event. 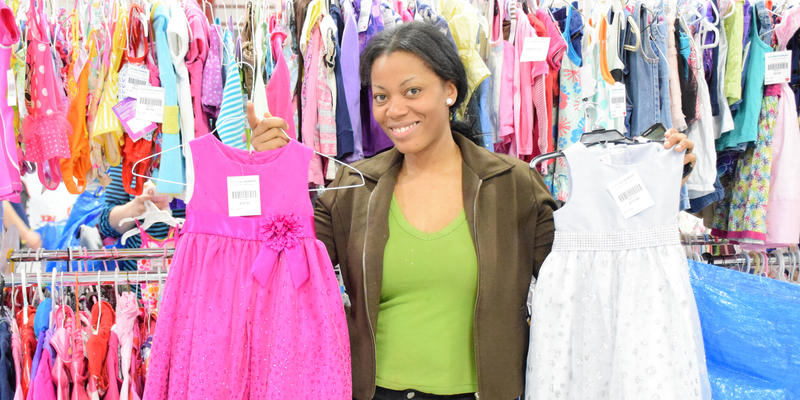 They coordinate and hold at least two “pop-up” MEGA children’s consignment sale events annually: one in Spring/Summer and another in Fall/Winter. SELLERS: Parents who want to recycle and sell their gently-used children’s clothing, toys and gear, register as a Consignor on our website. They log in to Consignors Corner™ where they manage their merchandise: they learn how to consign, prepare/price and enter their items into our inventory, book a drop-off time, volunteer for a shift (if they want! ), and view detailed schedules, earnings and sold/unsold items reports. 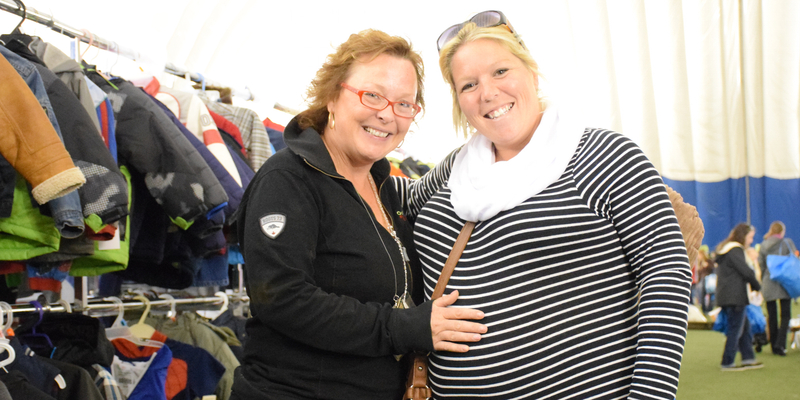 Consignors drop off their items before our sale starts, where we check it for quality and then sell it for them. Sellers earn 65% to 80% of what their items sell for, and their cheque is ready within 5 business days. Easy peasy! BUYERS: Parents, grandparents, aunts/uncles, daycare providers and teachers looking to save substantially on their children’s clothing, toys and gear, line-up to shop our highly anticipated sales - knowing that they will save 50%-90% off retail and reduce their carbon footprints a considerable amount. As Franchise Owners, we also get first crack at the cat (5 minutes after our 4 shift volunteers shop! ), which means we also save big on everything our kids need each season! Our opportunity is an absolute fit for both working Moms and stay at home Moms alike, because our business is easy-to-manage and flexible, fitting around your hectic schedule. This allows you to ALWAYS put what's important first: your family! You can choose to start out with a single-unit franchise which provides an excellent option to generate supplemental (working the business part-time) or full-time income. We need to note that we believe strongly in the old school principle, “You Get Back What You Put In”. ALL revenue potential is directly related to a Franchise Partners efforts - especially during the startup phase. If you are looking to maximize your investment, change your life pace (exit the rat race), and run your own full-time family-oriented business, a mutli-unit franchise may be the opportunity you’ve been searching for. Business is booming, and OGOP is on it’s way to becoming a nationally recognized brand. 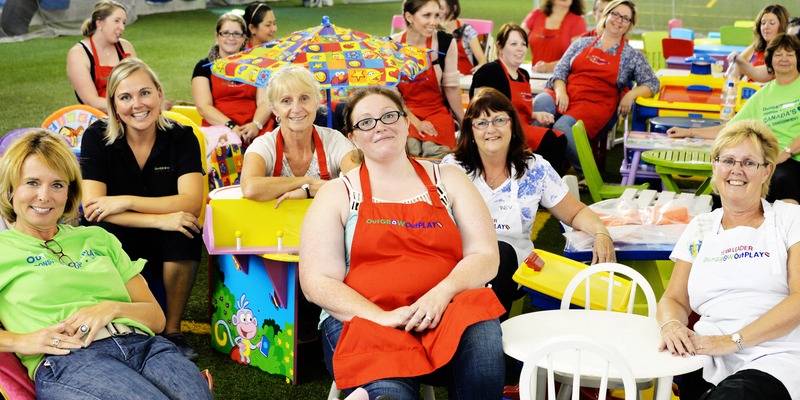 Join our team of savvy Moms and start growing and playing in our eco-friendly sandbox today! We absolutely ♥ helping families Sell, Shop and Save™. As a parent, we know and you do too (first hand! ), that newborn to age six, children OutGROW the majority of their items before the “new” even wears off. Savvy Moms know that buying like-new children’s items offers them substantial savings of 50-90% off retail. Being thrifty and saving your family’s hard-earned money is not a trend - it is being embraced by budget conscious parents coast-to-coast! 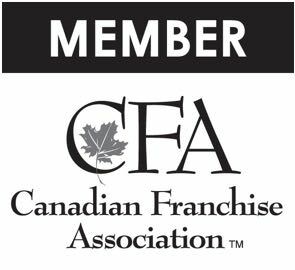 HOTTEST NEW FRANCHISE SYSTEM IN CANADA! Since 2008, OutGROW OutPLAY has been helping families take back their space by recycling and selling all the items children OutGROW and OutPLAY each season. The need for affordable children’s clothing and toys is why we’ve been able to grow from our first sale in Nepean ($16k), to $1.4 million in company revenue in 2015. Season over season (we compare apples to apples) sales have increased, and 15 sales later our Nepean location alone grossed over $250,000 in 2015. Not bad for only two sales a year! Our ability to listen to our customers, evolve our business, and meet the demands of savvy families wanting to buy and or sell their children’s clothing and gear, positions us as one of the hottest new franchise systems in the country! Moms telling Moms, and Moms wanting to bring us to their community, was why we started expanding and offering franchises in 2011. Today OGOP is in 4 provinces with 11 OGOP sale events in Nepean, Kanata, Orleans, Saskatoon, Halifax, Mississauga, Oshawa, Barrie, Kitchener/Waterloo, Scarborough, Vaughan and Kelowna. We are super excited to be able to help you start your own OGOP sale! 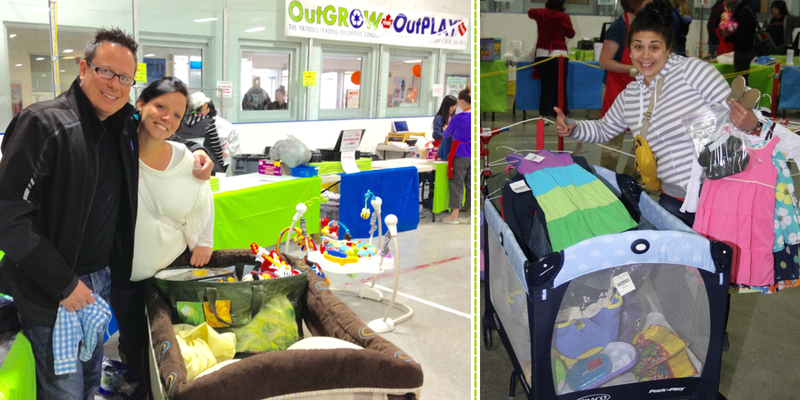 We believe that every community (big and small) from Vancouver Island to Newfoundland needs an OutGROW OutPLAY children's consignment sale! Our concept is new and exciting! Instead of using the "traditional franchising" model, we have made it extremely affordable and simple for you to own your own business and get started. OutGROW OutPLAY IS A RECESSION PROOF BUSINESS THAT THRIVES IN GOOD + TOUGH TIMES TOO! HOW BIG IS THE OGOP OPPORTUNITY? It’s pretty BIG! Canadian parents spend an enormous amount of money providing all the extras their children want and need. 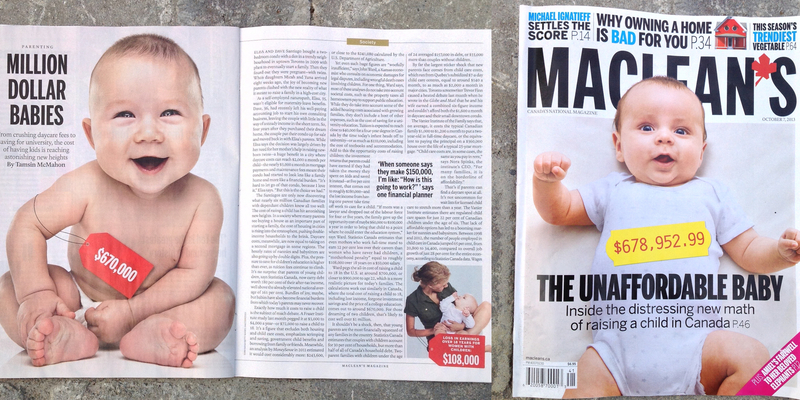 On average, parents spend $785 (add 11% more if you’ve girls!) on clothing per child over two. Tack on another $515 if you’ve children under two for a whopping total of $1,300 a year. This doesn’t even include baby gear, toys, books, sports equipment, furniture and so much more! Times are tough for Canadian families with the average household owing $1.64 (as of Jan 2016, Financial Post) for every dollar earned. In 2015 alone, Canadians spent $34 billion on second hand durables! According to MoneySense.ca, the average cost of raising a child to age 18 is a whopping $243,660. Break down that number, and that's $12,825 per child, per year -- or $1,070 per month - and that's before you send them off to university! At over $200 billion annually, the global children’s market is bigger than the fast food industry and rapidly growing. Broken down, the baby care product market was worth 44.7 billion U.S. dollars in 2011 and is expected to increase total sales to 66.8 billion U.S. dollars by 2017, while the children's wear market is estimated to hit a value of US $173.6 billion by 2017. Right now a huge shift is happening, and buying gently-used children’s items is no longer taboo. Parents are looking for ways to save money without compromising quality. “I believe our brand is growing because of our people, our smooth and easy process and all the amazing items our sellers consign! Consignors, shoppers and volunteers are vested in an event’s success, and they pour their heart and soul into each one.” says Cas. “Parents connect with our business because they save oodles of money without compromising quality. It makes you feel incredibly good to save a bundle, all the while knowing that they are actually making a positive and measurable environmental difference.” Check out our SUSTAINABILITY page to find exactly what OutGROW OutPLAY is doing and how we, together with our customers, are making a huge difference! A quick glance at any facebook parenting, or buy/sell group, and you’ll be bombarded with Moms trying to sell children’s clothing, toys and gear. Right now on Kijiji there is over 150k children’s items posted for sale by their owners. In Ontario alone, 96,000 parents are re-selling children’s items daily! 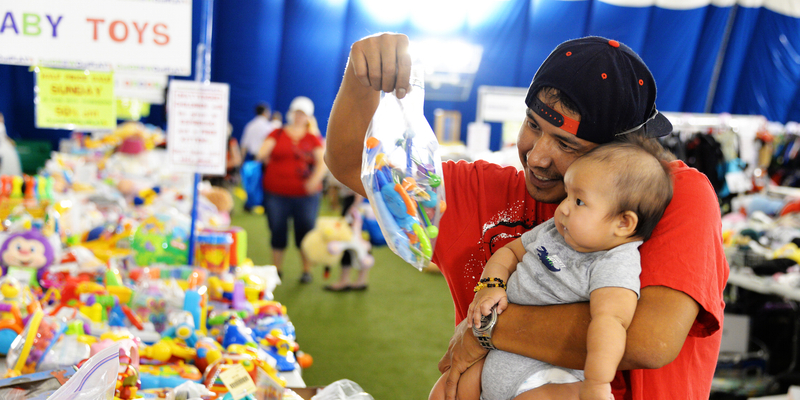 Every year a child outgrows more than $1,000 worth of toys, clothing and equipment. That translates into a whole lot of parents who need quality children’s products at affordable prices. This represents a TREMENDOUS growth opportunity for OutGROW OutPLAY Franchise Partners! OutGROW OutPLAY is a simple solution to recycling and reselling all the gently-used items your kids OutGROW and OutPLAY each season! ARE YOU A PART OF THE ECO-REVOLUTION YET? Today's Millennial Moms are on a mission: they are savvy, socially smart, and eager to make a difference in the world. All Moms want the best for their children, and a better future to grow up in ranks at the top of their list. Since day one, OutGROW OutPLAY has been committed to supporting families by having a positive, sustainable, social and environmental impact within our communities! 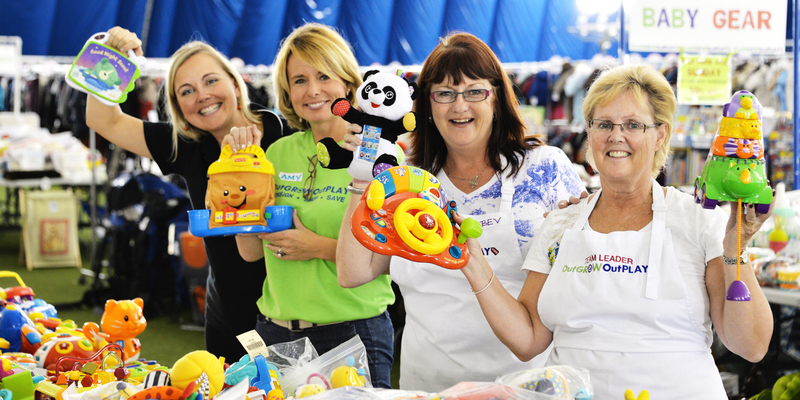 100,000+ items change hands annually at OutGROW OutPLAY sales - with minimal packing and waste. 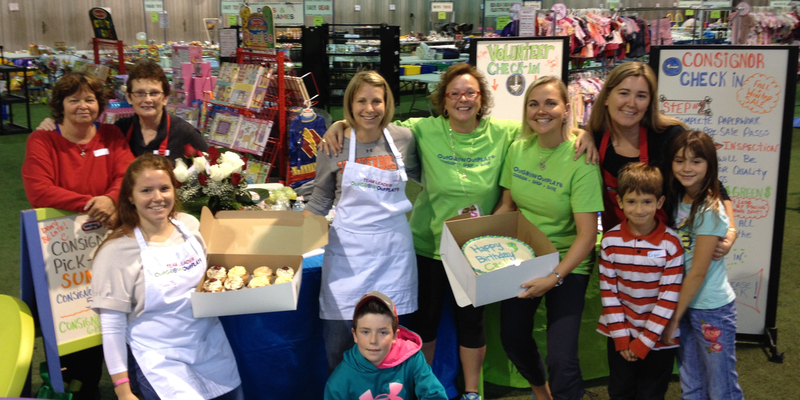 OutGROW OutPLAY shoppers have donated over 75,000 lbs of non-perishable food items for local food banks. 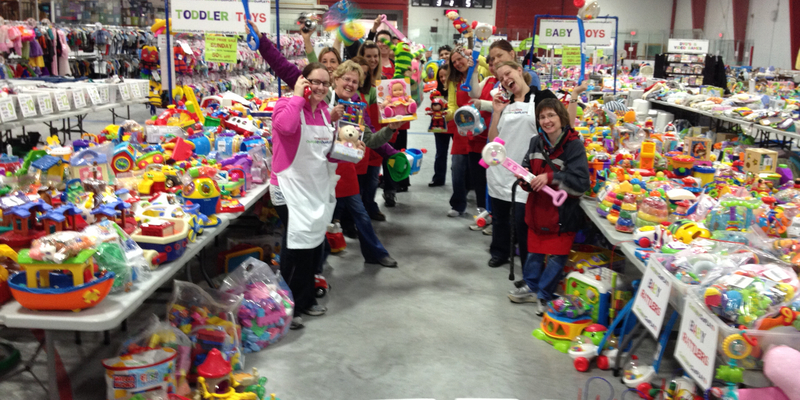 60,000+ children’s items - representing over $300,000 - have been donated to families in need. 92% of Millennial Moms want to buy products and services that support charities or bigger causes (exponential.com). From collecting non-perishable food items to donating unsold items to families in need, to the profound environmental impact our business is making, OGOP is earning parents’ trust, one family at a time, province by province. We are a grassroots kind of company and we are building our business right! Creating a win/win in every community we are proud to serve comes naturally to us. Bottom line is that parents feel good selling, shopping and saving a bundle with us. Who will tell their friends about OGOP? 98% of all OGOP customers... that’s who! WHAT DOES IT COST TO BUY AN OutGROW OutPLAY FRANCHISE? OutGROW OutPLAY’s franchise fee is minimal compared to the average Canadian franchise fees of $25,000 and up, royalties of 6% to 10%, and six figure start-up costs. It would cost you more to try and start your own sale from scratch - we know because we've been there and done it! Training and Support - Absolutely Included!